*****VOTED BEST ON TOUR & BEST VALUE!!!! 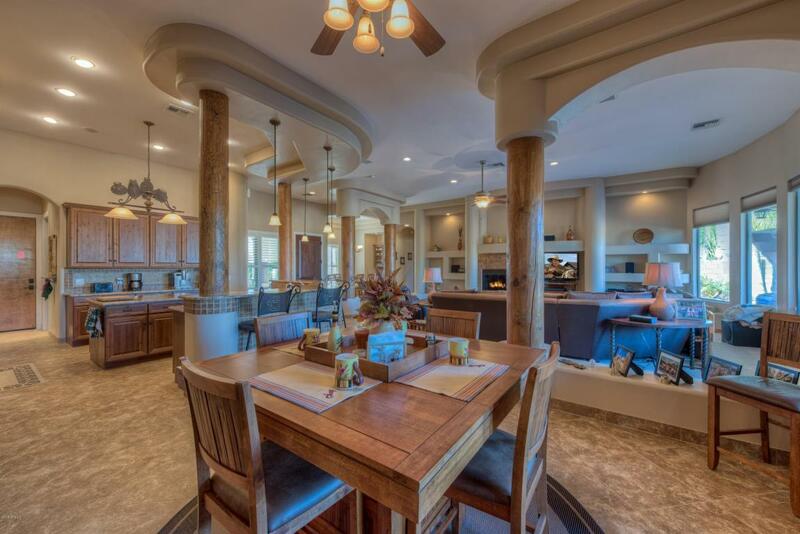 !This stunning Santa Fe style home is Desert Hills resort living at it's finest. 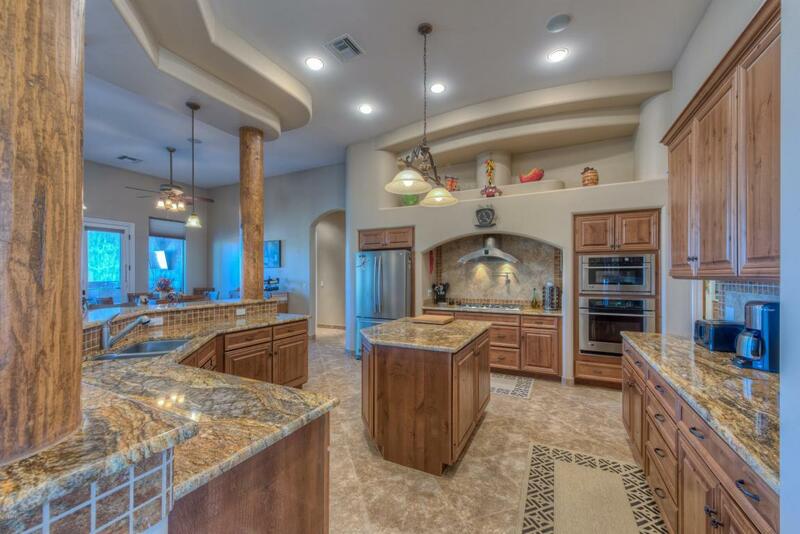 Huge Vegas inside add to the southwest territorial charm of this home, gourmet kitchen with all the right touches, custom high end granite counters,Alder cabinets, gas cook top and GE Monogram appliances.Out back hit the salt water pool that has all of the upgrades available(SEE DOCS). 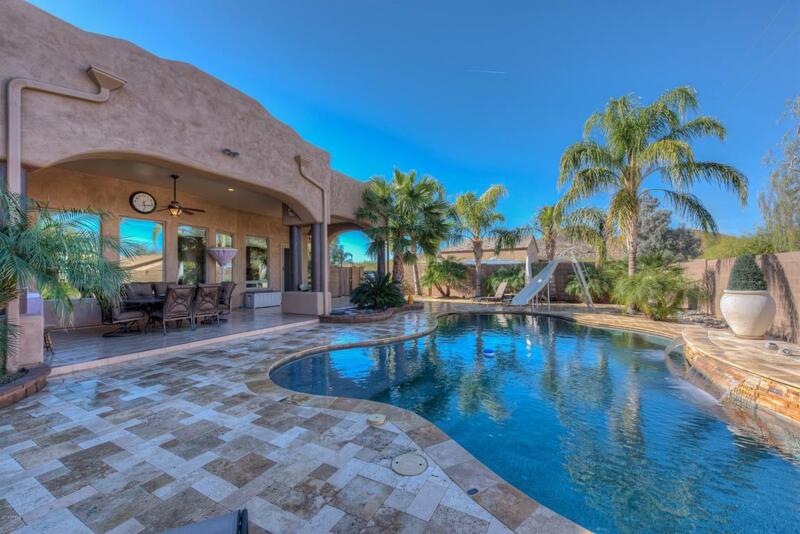 After the pool relax in the outdoor kitchen at the bar and enjoy the best in Arizona living. Enjoy boating nearby; Shopping; Hiking; Biking and Dining. Take advantage of Arizona's open enrollment with Several top schools to pick from. French; Spanish or Mandarin Immersion too!!!! Easy access to all areas of town. 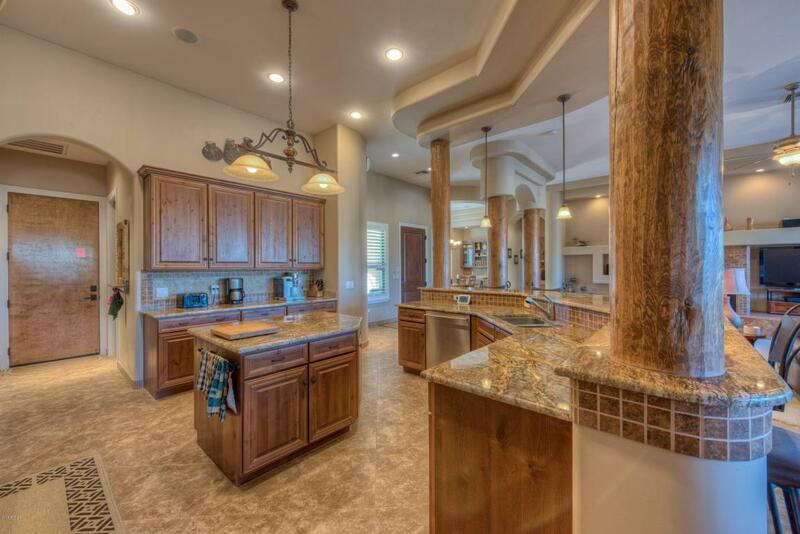 Don't miss out on this luxury home in the incredible north valley location! Builder Name Fire Creek Dev.